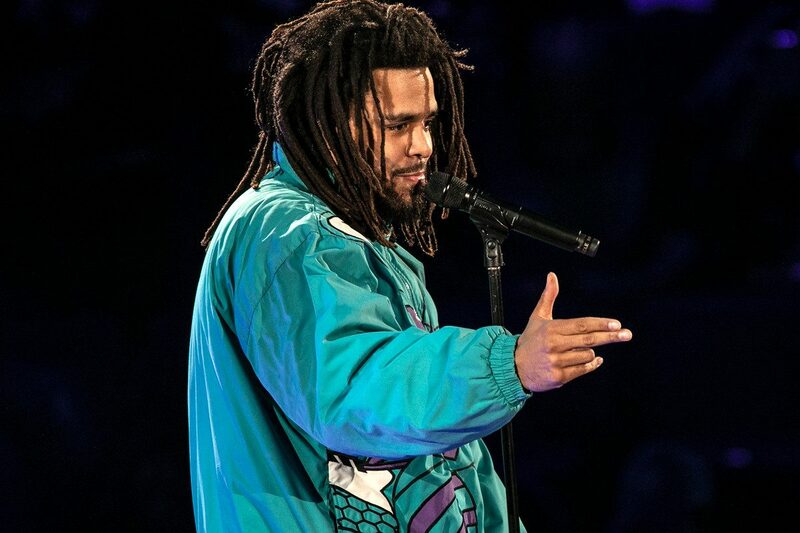 Did J Cole Just Sign with PUMA? PUMA has been making some serious strategic moves of late — but their next signing could be their biggest — and most influential — yet. This ‘gram posted by PUMA athlete and track God Usain Bolt features a group photo of what he labels as the “PUMA Family”, with a surprising inclusion of North Carolina-bred rapper J. Cole. Perhaps the recording artist was called in for a performance for the company-wide event, or perhaps the German sportswear giant has landed the Jordan 1-loving platinum-selling artist to their roster of music industry influencers, which is already beefed up with the likes of The Weeknd and Rhianna. If the rumors are true, it’s a huge coup for the PUMA brand. Stay tuned for more details!